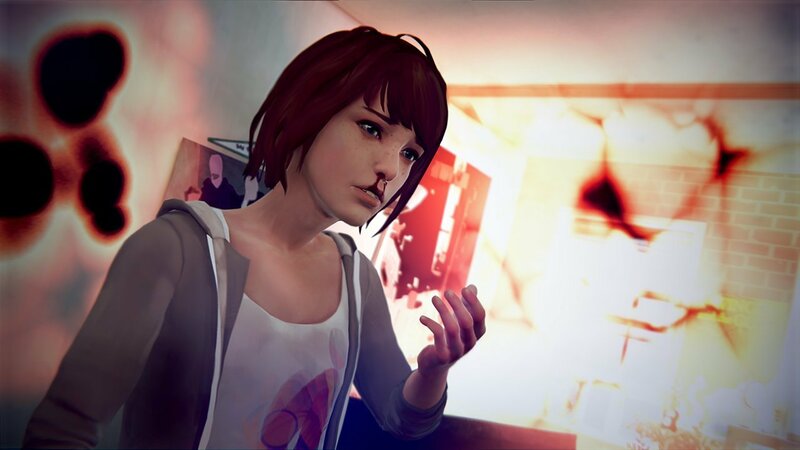 Life Is Strange’s previous episode was a bit disappointing. Although it was inevitable given the series’ secondary plot points, the story’s turn toward criminal drama showed that Dontnod Entertainment’s adventure is at its best when it’s content to focus on the more mundane elements of a high-schooler’s everyday life. Fortunately, Polarized, the game’s final chapter, ties up the lingering threads of this mystery early on, allowing it to rediscover its focus in time to reach a pretty exceptional conclusion. Before that happens, though, the player has to struggle through Polarized’s opening scenes. In them, the worst tendencies of the previous episode continue through a ham-fisted serial killer confessional speech and dramatic revelations that trade honest character motivations for thriller movie bombast. During this section, the story reaches to justify the inclusion of missing teenagers and nefarious murderers in its otherwise relatable narrative and comes up more than wanting. 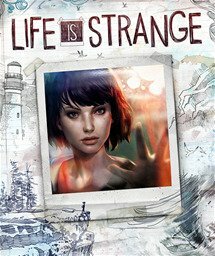 As this aspect of Life Is Strange wraps up, it becomes clear that it’s the lone element of the game that wasn’t fully considered. And yet, as bad as this section is, it’s quickly outweighed by the plot’s steady improvement over the course of its remaining scenes. Toward Polarized’s end, the tone shifts. By blending the apocalyptic and personal drama it has always excelled at, Life Is Strange finds itself again in spectacular fashion. The time-manipulating powers that protagonist Max has relied on to navigate both physical danger and social situations throughout the game suddenly factor much more heavily into the plot. While trading crime fiction tropes for sci-fi conventions may not sound like a good way to return to Life Is Strange’s talent for ‘realistic’ storytelling, the developer uses fantasy to get to the heart of its characters. It’s difficult to explain exactly how this works without getting into explicit narrative details. But, in broad terms, it’s enough to say that Max’s ability to travel into the past—to alter the world around her by playing with different variables until it comes out just right—is used to great effect. The final decisions the player is presented with are given ample context and, despite being satisfying in simply tying the plot together, are even better when viewed as an exploration of the key concepts developer Dontnod began delving into during prior episodes. There is commentary here on love, loss, nostalgia—even the nature of the dialogue-heavy, choice-based adventure genre itself. But, aside from the intelligence of its storytelling, it’s the emotional resonance that Dontnod achieves in exploring these themes that lingers. As always, the look and sound of the game do a great job in elevating the experience. 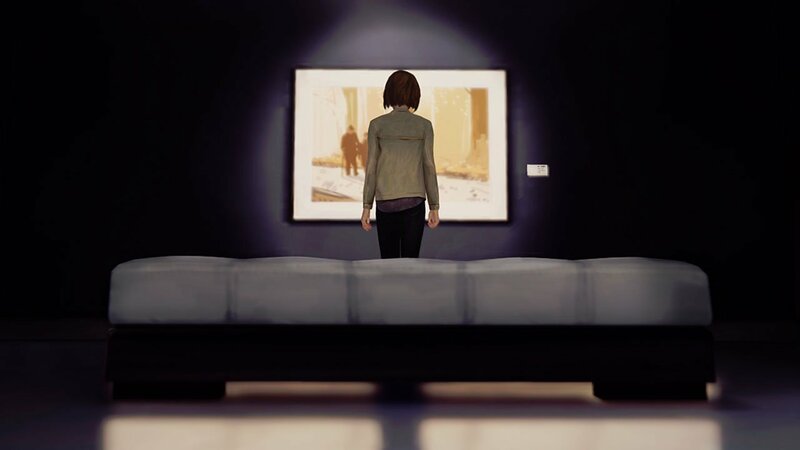 As Max navigates her way through interactive memories and finds herself dealing with the last, gut-wrenching use of her powers, appropriately moody songs and theatrical water-coloured vistas highlight the drama inherent to the plot. All of it works together in the final scenes to make the episode’s earlier clumsy moments hard to remember. The larger accomplishments of both Polarized and the game as a whole are enough to compensate for any fumbles. Despite its awkward dialogue and handful of plot missteps, Life Is Strange’s conclusion cements its story as one of the more noteworthy in recent videogames. This final episode may not be the strongest, but its impressive level of wit and emotional honesty encapsulates what makes Dontnod’s titles special. As this aspect of Life Is Strange wraps up, it becomes clear that it’s the lone element of the game that wasn’t fully considered.